(1 Customer Reviews) | Write Review 12 issues per year Uncut is the essential magazine about rock music, written by people who love that music as much as you do. Every month, it features the most comprehensive and trustworthy album reviews section in the world. There are in-depth interviews with the finest musicians of the past five decades, and with the exciting new artists who are following in their great tradition. 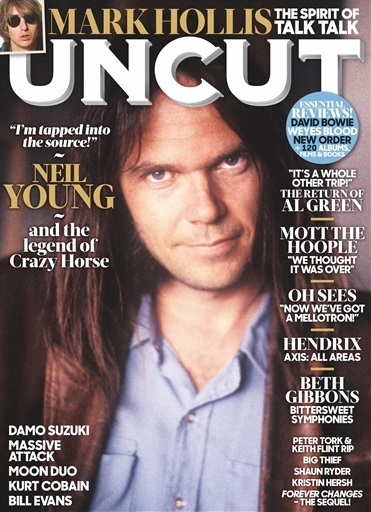 Insightful, informative, passionate about extraordinary music – that’s Uncut. Looking for Uncut in print? Unfortunately pocketmags.com does not sell print copies of Uncut, but all is not lost. Our partner at magazine.co.uk sells print subscriptions at the best prices online. 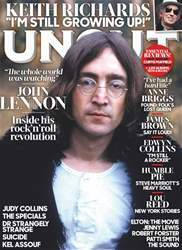 You'll receive 12 issues during a 1 year Uncut magazine subscription. 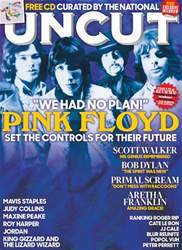 You'll receive 12 issues during a 1 year Uncut magazine print subscription.